Two large rooms full of all kinds of antiques. Open Sat. 10 a. m. to 5 p.m., Sun 10 a.m. to 4 p.m. Admission charged, free for age 11 and under. Contact Fulton County Historical Society, 37 E 375 N, Rochester, IN 46975, phone 574-223-4436, fchs@rtcol.com, www.fultoncountyhistory.org. This event has always been held at the Fulton County Historical Society grounds. History: In the 1990s Fulton County Historical Society invited owners of antique tractors to bring them to display during the Round Barn Festival. 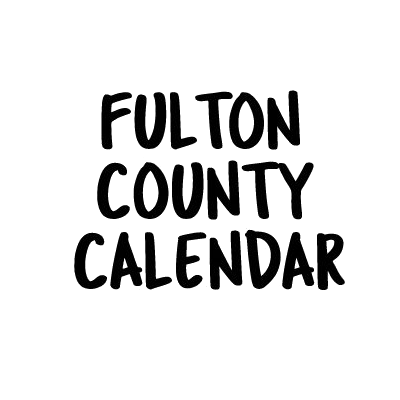 In 2003 Dan Peters, Carl Overmyer, Skeeter Daughtery and others decided to start an antique tractor club and named it the Fulton County Historical Power Association. This living history festival is held at south end of grounds on riverbank and in woods. Free for age 5 and under. Free tram rides from museums and free parking lot to haunted area. Some years a headless horseman is seen.